Why should you care about his lunch? Because there was a surprise that came along with the meal … And everyone loves surprises – don’t they?! Have you ever had food? 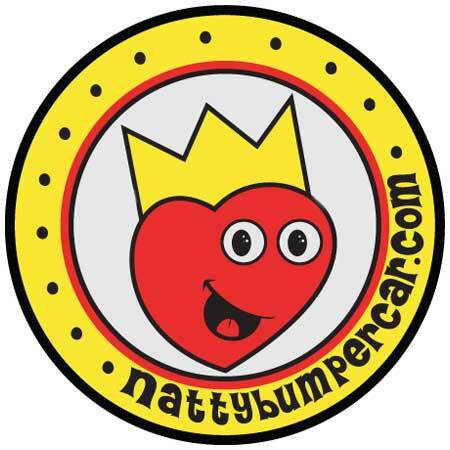 Let us know by sending an email to bumperpodcast@nattybumpercar.com – and we’ll all pat our bellies together. Is that how you spell the plural form of belly? Bumperpodcast 129 – Skadoodle You lose? I find!